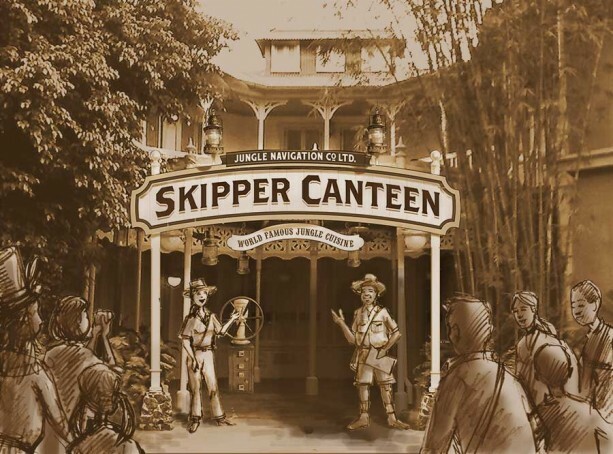 In late 2015, guests at Walt Disney World’s Magic Kingdom can dine like an adventurer when the all new Jungle Navigation Co., Ltd. Skipper Canteen opens in Magic Kingdom’s Adventureland. 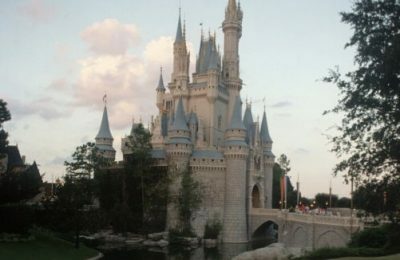 The new restaurant has been rumored for quite some time, but has now been confirmed by the Disney Parks Blog. The all new restaurant will be directly across from The Jungle Cruise, in Adventureland. It will feature several new dining rooms, including a once secret room that was open only to world famous Adventurers. 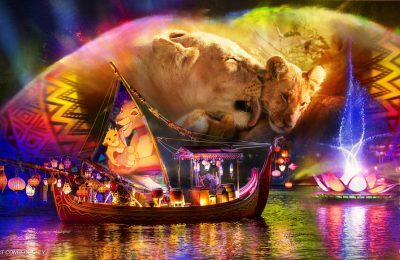 The new restaurant will feature “World Famous Jungle Cuisine” and be a place where Adventurers can satisfy their adventurous palate. Rumors have the story of the new restaurant as the place where Skippers work after their cruise shifts. 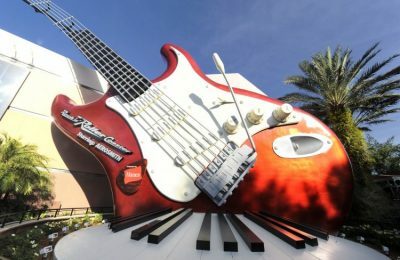 There are also rumors of several interactive elements in the restaurant, as well as a hodge podge of memorabilia from all around the world. The new restaurant is expected to open sometime before the busy Christmas Season.